You can be more productive when you are comfortable! 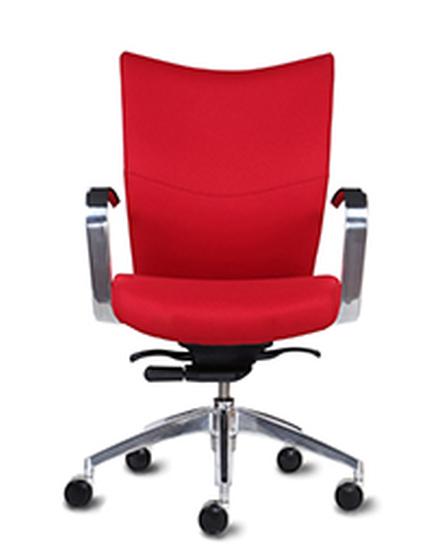 Through much of the last 30 years, Simmons Office Interiors has had a reputation as a dealer who understands ergonomics and its application to office seating. 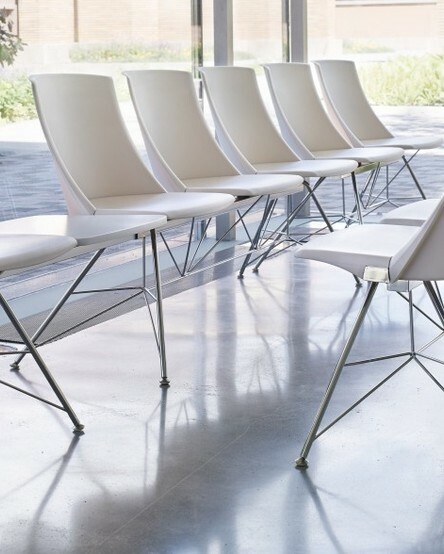 People in the industry acknowledge that we know what we are doing when it comes to your being more comfortable and productive in your work environment. Think for a minute, the tools a good carpenter or handyman buys are those which make his job easier and more effective. When you invest in a new computer, time is spent making sure it helps you run your business better. 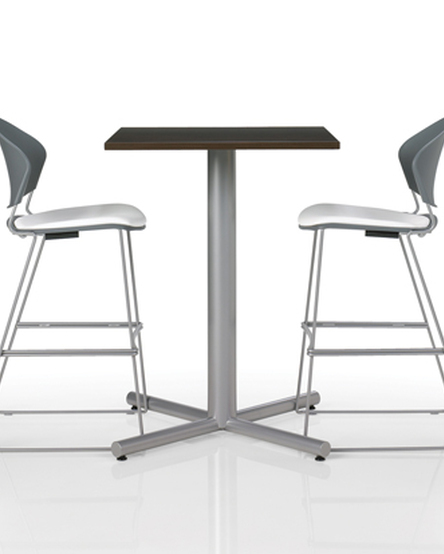 Studies have shown that an employee can be up to 25% more productive if the workspace is organized and ergonomic. 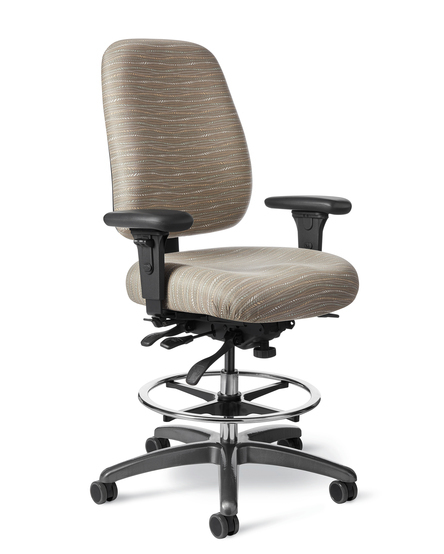 The office chair is the most important part of that equation. 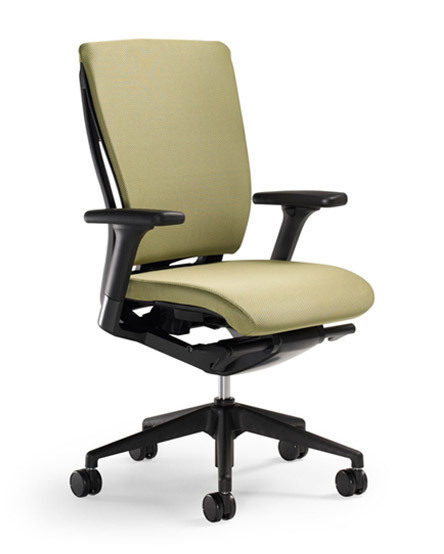 Simmons Office Interiors has North Carolina’s largest selection of comfortable, affordable office chairs. This website only shows a portion of what we have available. 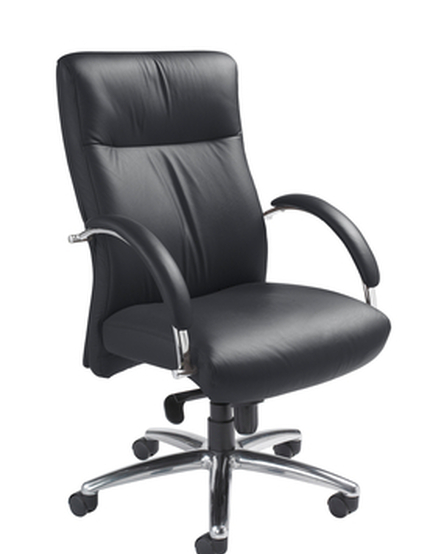 Our showroom has over 100 different office chairs along with a nice selection of our adjustable height tables. 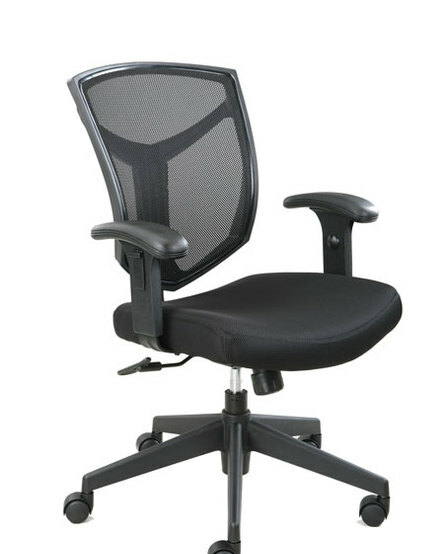 Visit our office / showroom at 301-D Pomona Drive in Greensboro or call us at 336-292-8525 for a free test sit at your office.